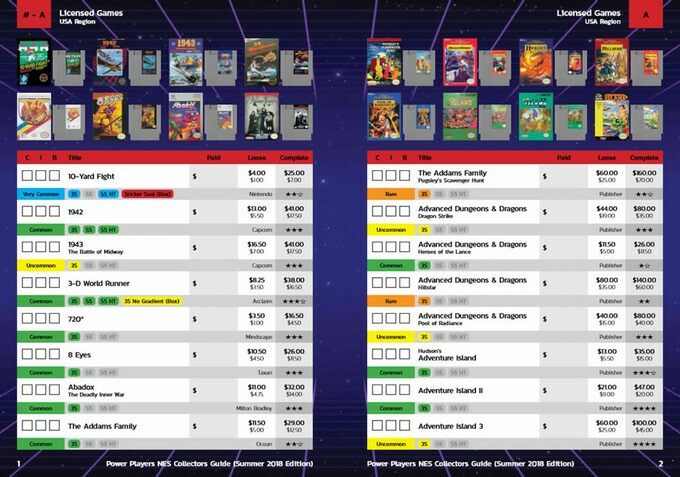 A friend and fellow collector (PowerPlayers on NintendoAge) is launching a Kickstarter for a NES Collector's Guide Book. It will be roughly the size of an NES box (5"x7"), which makes it easy to store with NES collections and portable enough to bring out hunting for games. The book will include every licensed, unlicensed, and variant and includes cover art photos and cartridge photos too. 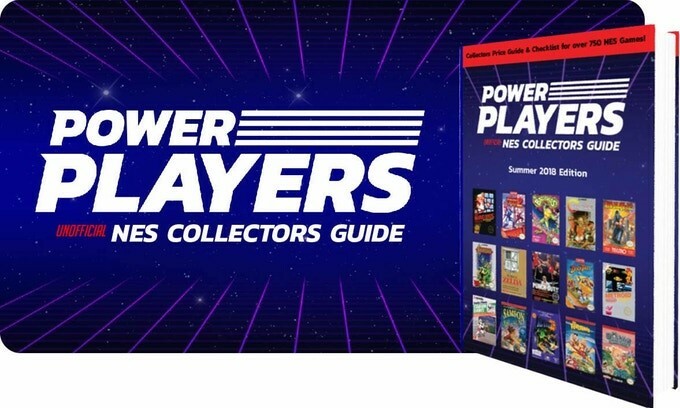 The Power Players NES Collectors Guide is only $15 for the softcover, and $25 for the hardcover edition and is taking preorders right now on Kickstarter. Seems a little overdone at this point. Why not just use your phone like everyone else who isn't me and doesn't have all of this information burned into their brain? @Port - Yeah. If it is just the info you want, then using your phone and PriceCharting is a free option. I think this was meant for collectors as another item they can add to their collection. It looks like it won't be getting funded so I'm guessing quite a few folks agreed with you Port. @anonymous - Nope, it was never funded. I guess people decided they didn't need a paper copy of stuff that is available online. I completely understand, well I guess the majority or society must be using that ARPANET thing that was invented back in the early 80's. I hear some guy in London by the name of Sir Timmy is getting some kick-starter for some web thingy, probably needs some pennys. I should go donate, hear ATARI needs some too. Not sure what they do however.